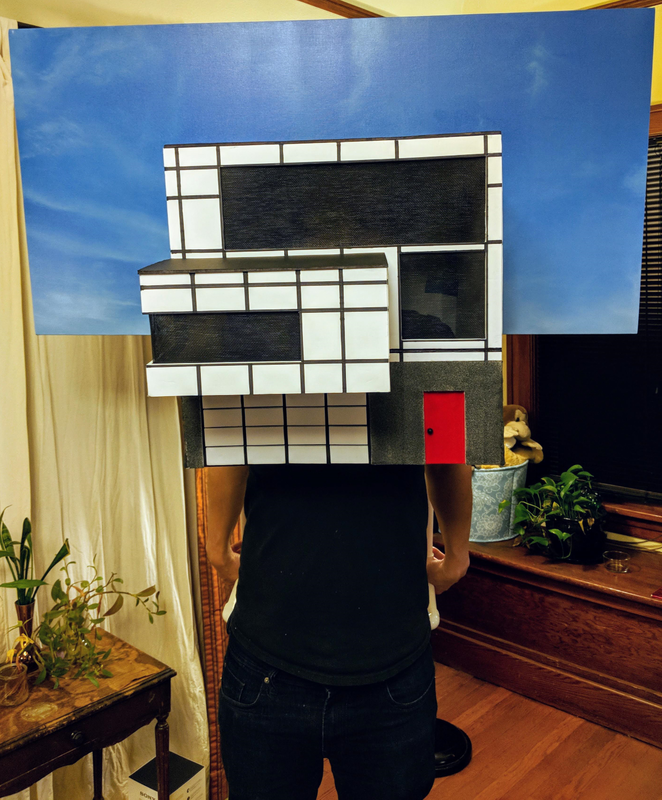 I thought the crowd here might enjoy the costume I made for Halloween this year. 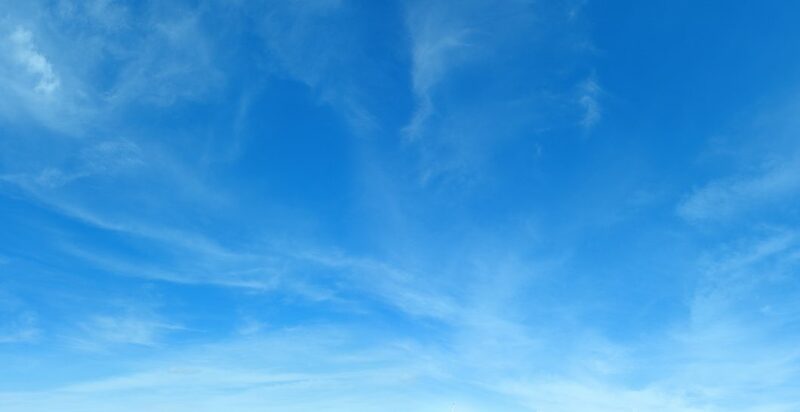 If you aren’t familiar with the Czech Sky, read this 2010 post. I love old school/seasoned brokerages. However, the current signage as of 10/30/18 outside a local brokerage stating “free printout of sales prices!” takes the cake for absurdness. If I look in the window I might see a dot-matrix printer or a library of old listing books. Or transactionally, the call this week from a transaction coordinator after receiving a confirmation that I was meeting with the client in Olympia on their purchase……”so when are you getting loan docs? Does that mean loan docs are in?” No, I’ll just drive to Olympia and meet with them over a cup of coffee. So yes, loan docs are in and will be with me as I meet with them. The training people get in this business is dismal. At some point this goes beyond a Halloween costume to performance art. Thought of getting an NEA grant? For the cherry on top, put some LED-lit fake fire(places) inside, visible through the windows. Thank you Seattle Bubble for giving me that phrase. RE: S-Crow @ 1 – Yep, but they all get the same pay, regardless. And sadly most of their clients don’t know how poorly they’re being represented. As an agent it’s a pleasure to work with competent agents and the trick for dealing with the others is to just consider it humorous rather than annoying. But it’s the same in other professions too. There are people who know their stuff and people who don’t know their ***** from a hole in the ground. Training, education and testing doesn’t really weed people out that well. Try not to think about that the next time you go to the doctor. Thank you. I have now saved this jpeg for future use. Why knock what works. I got about 25 trick or treaters this year, quite a bit, but my neighborhood is Tier I Seattle family housing…. Wow, @The_Tim, that’s quite an effort. It must have created a lot of question for people who had not read your post or twitter. Belated suggestion: If you did not have a name for your creation, you could’a drawn a fish in one of the windows. Impressed but confused halloweenarian: What *is* that?? They might be just as confused as before.